I was recently contacted by Anthony who works at Artsy.net after his research led him to my article. 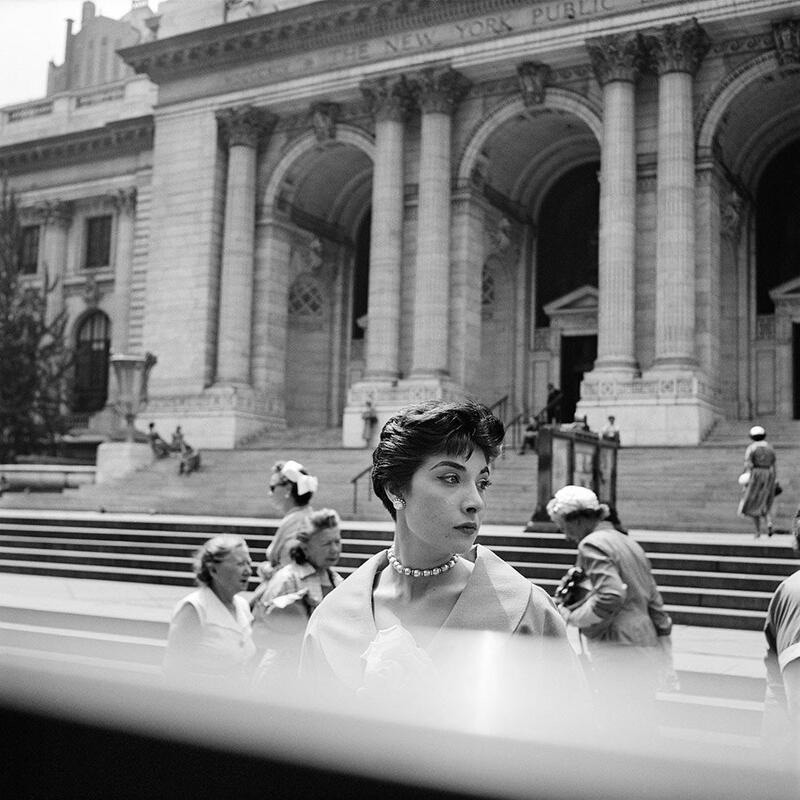 They have set up a special Vivian Maier page which includes her bio, 80+ images of her works, exclusive articles as well as her up-to-date exhibitions. As he put it: "it's a unique Maier resource". 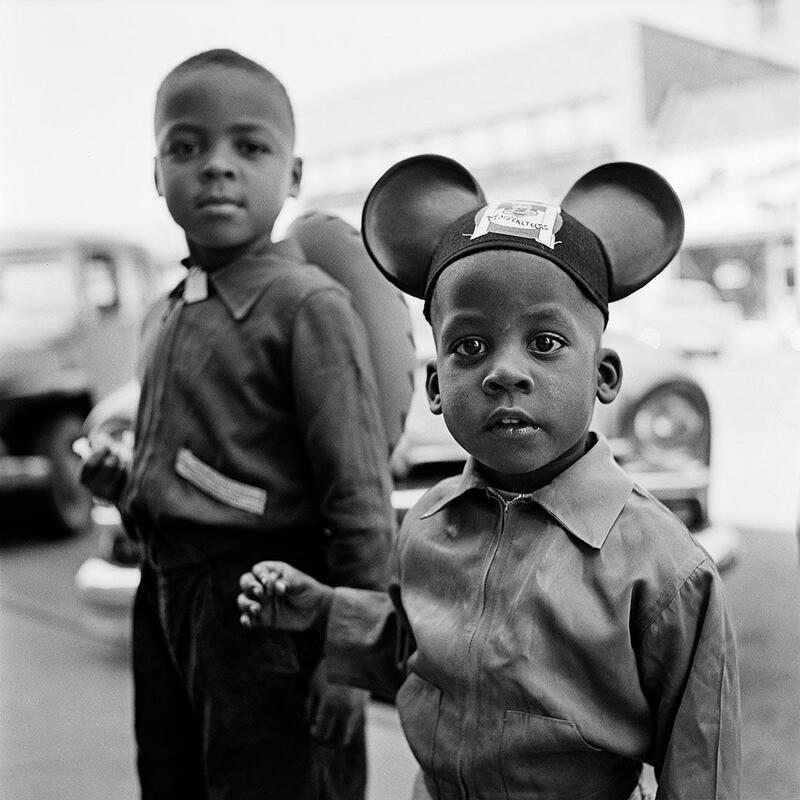 Feel free to visit Artsy's Vivian Maier page. A photographer I recently discovered who's style and photo composition inspires me. The frankness of her images, arguably also the style of that era, bring out the true essence of the times she lived in. You can almost smell the fumes, the grit... Leaving the comfort of her employer's homes, she searched out hardship and despair – but also the simple joys of life amongst it all, the whole time tagging along the children she cared for! It is such a shame she never lived to see her work appreciated by the photographic community, as is unfortunately true of many talented artists. Although a friend of Vivian's does point out that she would have most likely hated the attention, so perhaps it was for the best? If you have a moment, take a look at some of her work here and definitely watch this video which quickly explains how she came to be discovered. It is actually the trailer to the film coming out in cinemas around the world. Released on March 14th 2015 in the States, it has just reached Switzerland (timetables). Vivian Dorothea Maier (February 1, 1926 – April 21, 2009) was an American street photographer, who was born in New York City and spent much of her childhood in France. After returning to the United States, she worked for approximately forty years as a nanny in Chicago, Illinois. During those years, she took more than 150,000 photographs, primarily of people and architecture of New York, Chicago, Los Angeles, although she travelled and photographed worldwide. Maier's photographs remained unknown, and many of her films remained undeveloped, until her boxes of possessions were auctioned off. 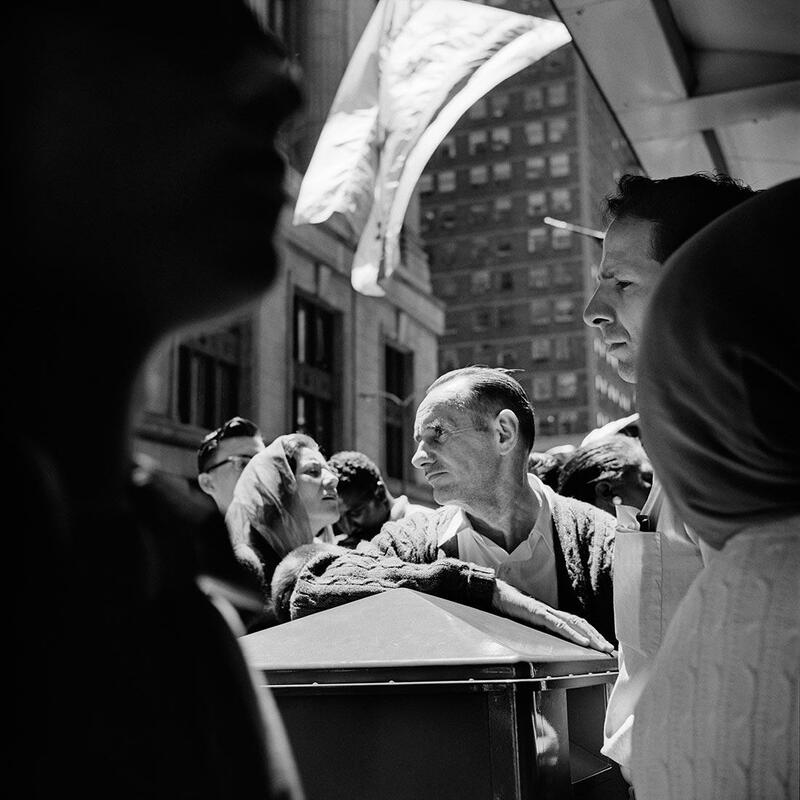 A Chicago historian and collector, John Maloof, examined the images and started to post Maier's photographs on the web in 2009, soon after Maier's death. Critical acclaim and interest in Maier's work quickly followed. Maier's photographs have been exhibited in the USA, Europe and Asia and have been featured in many articles throughout the world. Her life and work have been the subject of both books and documentary films. Dec 26, 2014 "100 Years Swiss Design"
© siemsie sàrl. all rights reserved. no content is to be used without my written consent and attribution of © siemsie.com.